Intecal participated in the last edition of the fair BTA, Barcelona Food Technologies, held between 21 and 24 April. 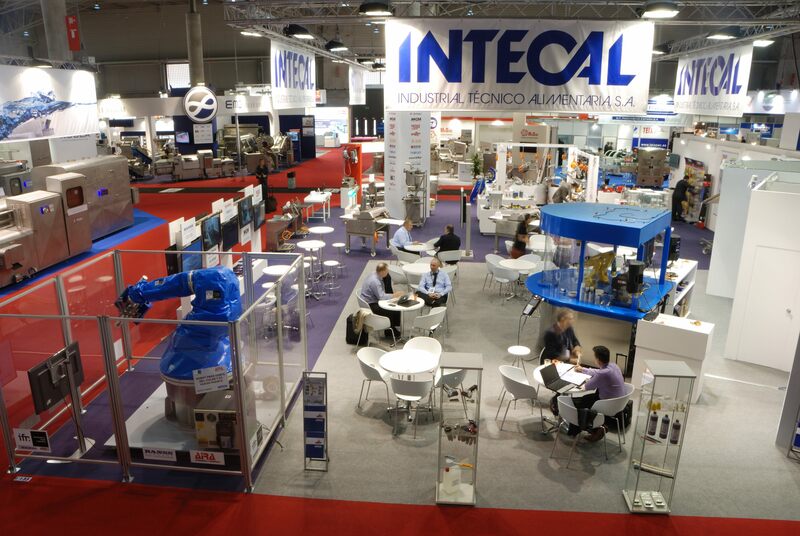 Intecal team wants to thank all visitors and customers visiting our stand, having been a pleasure to meet and attend them personally. Our booth has been a great meeting point for our customers could see live our novelties and meet with manufacturers. It was an event important to us that confirms that our line of work is adequate and that encourages us to try to improve ourselves every day.